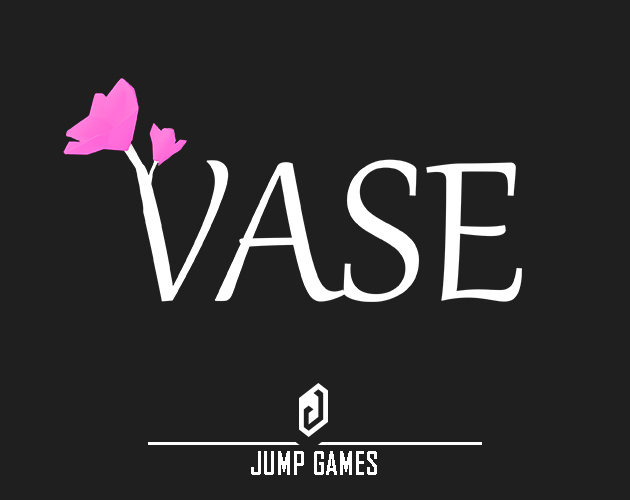 Vase is a short 3d adventure game that was developed during Global Game Jam 2019. The theme of this Global Game Jam was "home" so we designed an atmospheric game with this concept. 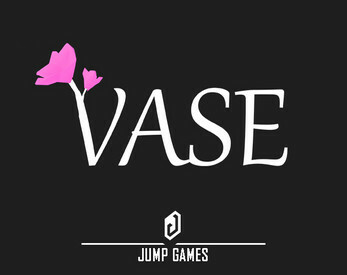 Jump games is a game dev group based in Birjand,Iran.